Northern Dental Design is a provider for the Child Dental Benefits Schedule (CDBS). Children who are eligible for the scheme can claim up to $1000 every two years from the government to pay for their dental care. To find out if your child is eligible you can contact the practice and we’ll be happy to help. Or you can visit the Department of Human Services website for more information. If you have previously visited another dentist, we can check your remaining balance on site at our practice. 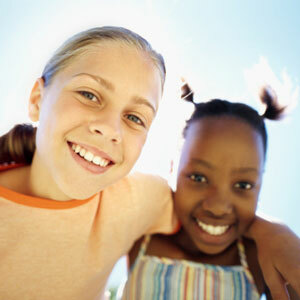 Your child could be eligible for up to $1000 towards their dental care.